Your Security is what our business is about! 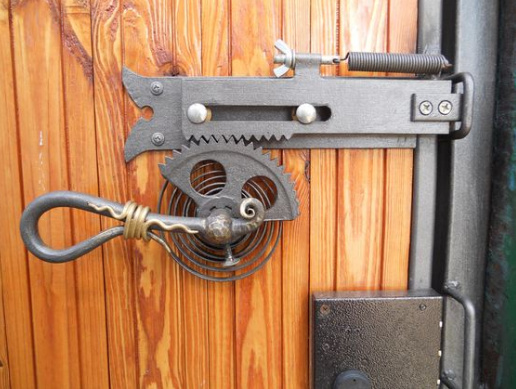 The locksmiths in the Association covers South Carolina and parts Georgia. Services include Automotive, Residential, Commercial and Safe & Vaults. You want to maximize your home's security and your family's safety. That is something we are well-suited to assist with. Whether installing new locks for your home, rekeying an existing door, or providing additional security options, we're here to help keep your home secure. There is a lot that goes into securing a commercial or industrial building. Security measures will vary from one business to another, emergency exit doors, master key systems, employee pass codes to name a few. 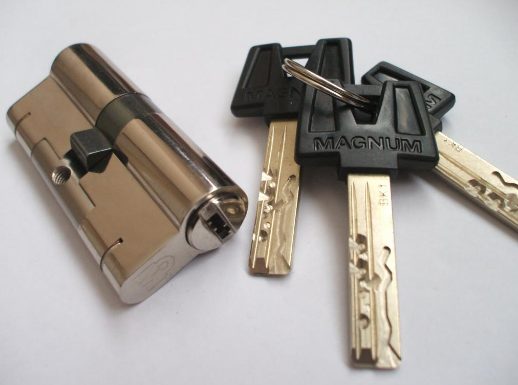 Our professional locksmith provide all the services needed to ensure your building secure. It's never convenient to lock your keys in your car. That is why we make ourselves available 24 hours a day. Using advanced technology and advanced auto lock tools, our technicians will get you into your vehicle and back on the road in no time.